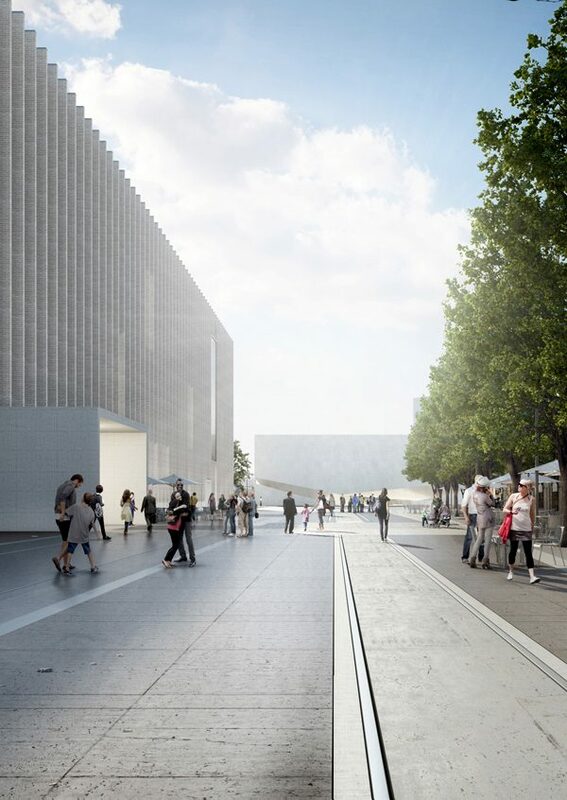 In 2021, next to the Lausanne train station, PLATEFORME 10 will unite three museums, each with their own identities : the Musée cantonal des Beaux Arts (fine arts), the Musée de l’Elysée (photography) and the mudac (design), thus creating a new arts district of a surfac of 25,000 m2. This talk will discuss the transformation of an industrial district with old locomotive sheds into a new arts district, along with its graphic identity and the urban furniture which will be used on the site. This event is organised in the context of the Milano Design Week, at the initiative of the Consulate General of Switzerland in Milan, in collaboration with Istituto Svizzero.